Explore Nepal Tour is one of the frequently operated tour packages by Three Boys Apartment & Tours Pvt Ltd. This trek provides you the opportunity to explore the best sightseeing of cultural and natural attractions of Nepal. During this trek, you will be exploring the world-famous cultural and religious heritages of Kathmandu Valley and surrounding areas. Well, Chisapani Nagarkot Trek is one of the popular short and easy trekking package around the Kathmandu Valley. 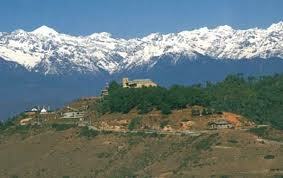 In fact, Chisapani Nagarkot Trek is also known as Kathmandu Rim Valley Trek or Nagarkot Trek. This trek lets you enjoy the real boon of nature being far from the hustle-bustle of city. Chitwan Safari Tour is the most popular jungle safari trip in Nepal. In fact, Chitwan National Park is the largest National Park in Nepal and widely known as one of the best national parks in the Asia. Well, Chitwan National Park covers the area of 967 square kilometers. UNESCO has already declared Chitwan National Park in 1984 under World Heritage Natural Site. Located in Muktinath Valley at the foot of Thorong La Pass, Muktinath (3710m) is one of the famous pilgrimage sites in Nepal. Actually, Muktinath is equally the important and sacred pilgrimage site for both Hindus and Buddhists. 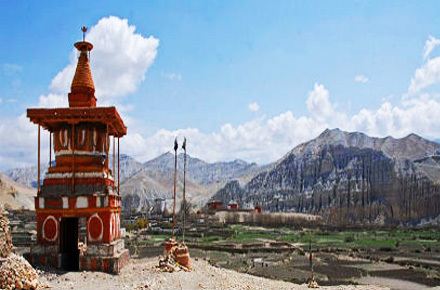 Major shrines of Muktinath Temple include a Buddhist Gompa and the famous Vishnu Temple. Lumbini is the birthplace of Gautama Buddha. In fact, Lumbini has been declared as World Heritage Site by UNESCO. 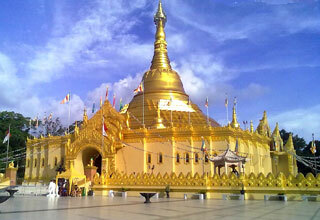 Lumbini is located at the southern Terai plains of Nepal. And Lumbini is a holy ground for Buddhists all over the world. The world heritage site of Lumbini consists of restored garden and surroundings with many of ancient stupas and monasteries and many more. Three Boys Apartment & Tours Pvt Ltd. offers the best Vehicle Rental Services in Nepal. Wedged between two Asian giants: China and India.. 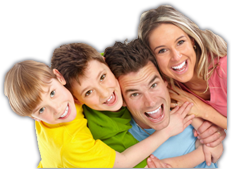 It is just easy to attain your Nepalese Visa on arrival in entry place.